Find the best Hostel for You in Berlin Mitte + Friedrichshain! 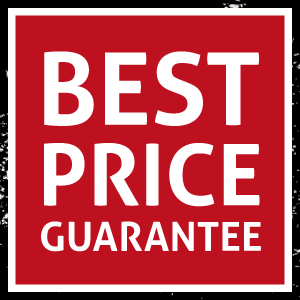 Compare reviews + prices and book with Best Price Guarantee either here or at the hostel website! The prices here are the same as directly at the hostel - You save at least 10-15% compared to booking through any booking portal like Hostelworld or Booking.com, we let you benefit from the commission you save us by booking direct with the hostel.